CL3VER has developed an interactive and communicative platform for 3D presentations, 3ds Max users who use V-Ray materials have been front of mind. 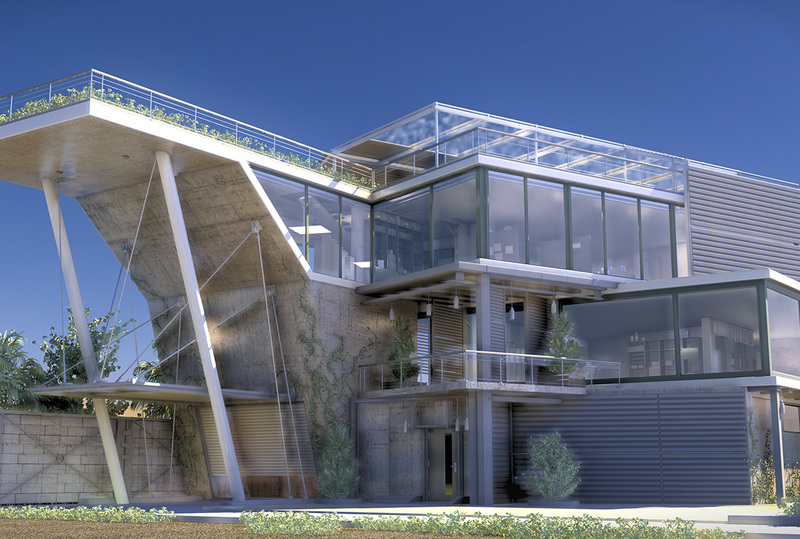 By seamlessly importing V-Ray scene setups into CL3VER, architects and designers can create immersive presentations that help design and purchase decisions get made faster. 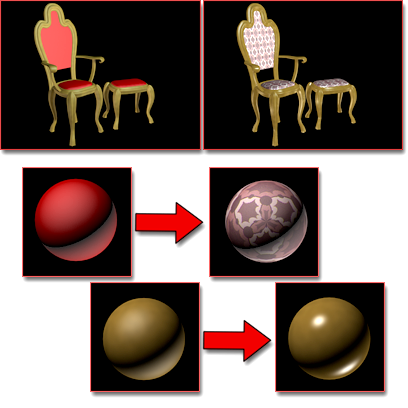 The new platform, based on CL3VER’s new photorealistic real-time engine, supports raytraced reflections, global illumination, physically based materials, dynamic daylight, and new visualization styles, allowing AEC professionals who value high-quality visuals to import their existing models directly into CL3VER without having to change anything on the other end. 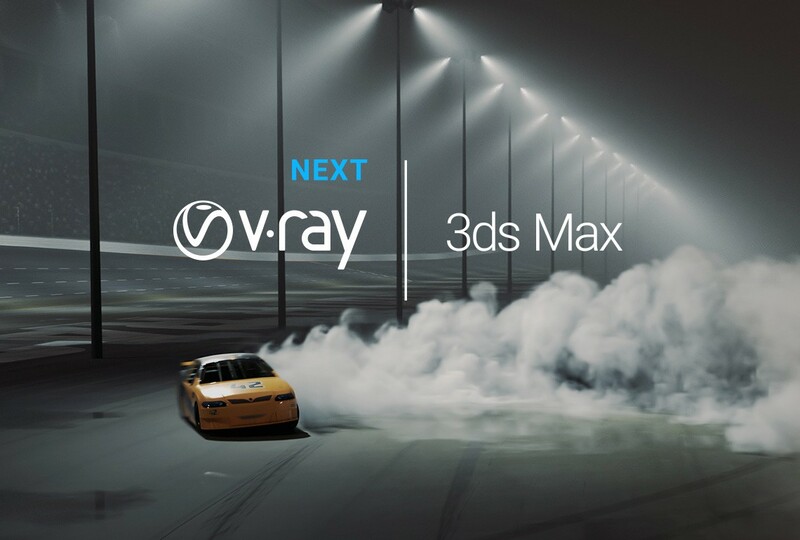 V-Ray users can make full use of the CL3VER platform and rendering engine not only during the 3D production process to shorten the process of selecting the demanded render views, but also during design review, giving their customers a new, engaging type of content with no additional production efforts.